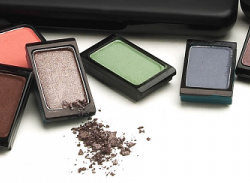 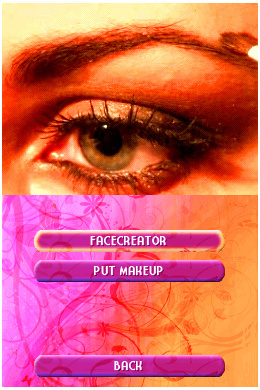 Allow your creativity to run wild as a famous makeup artist with realistic makeup tools. 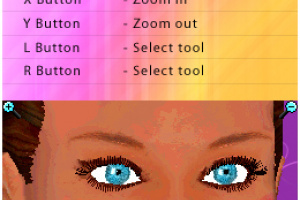 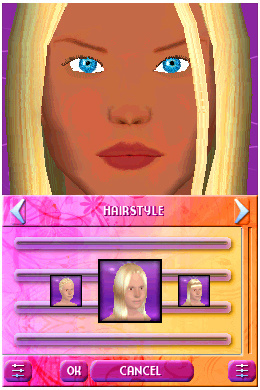 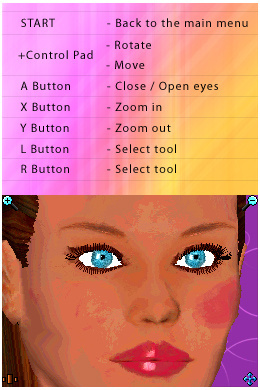 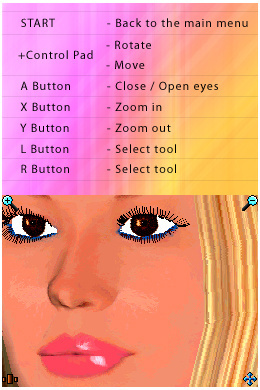 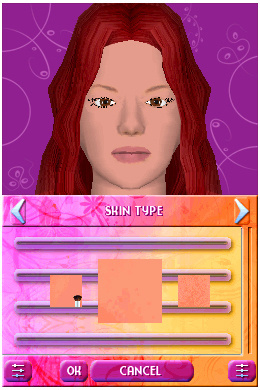 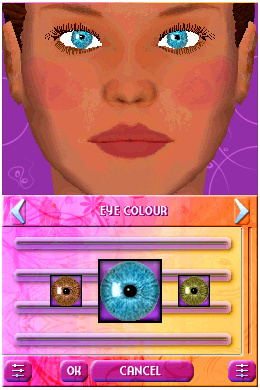 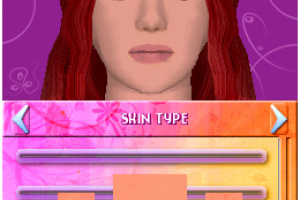 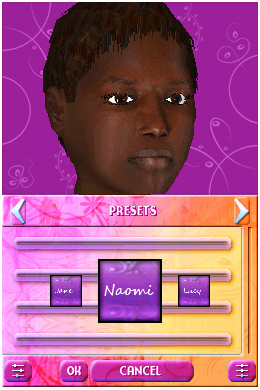 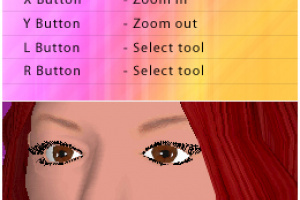 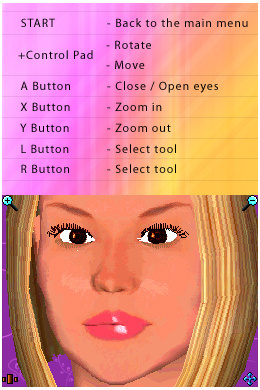 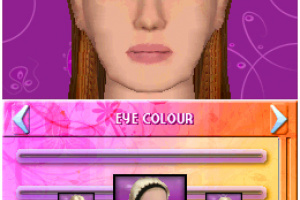 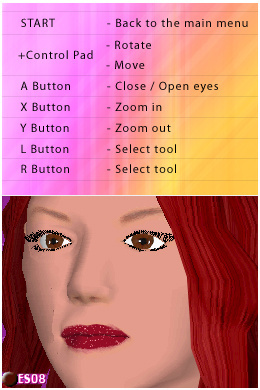 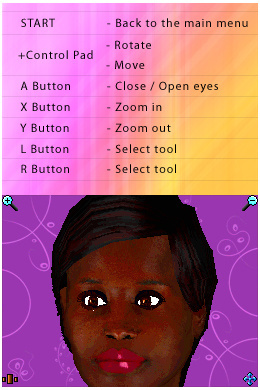 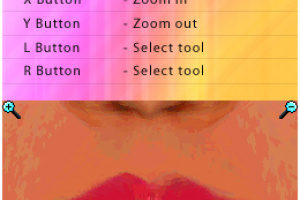 You can even create a 3D face – simply take picture of your face, place it onto a 3D face and apply makeup. 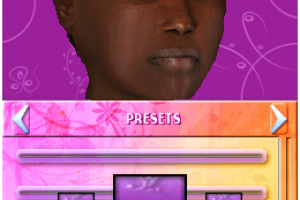 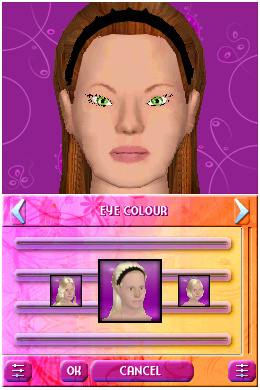 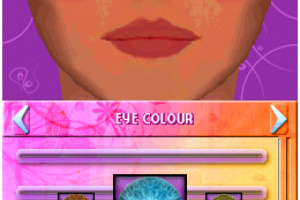 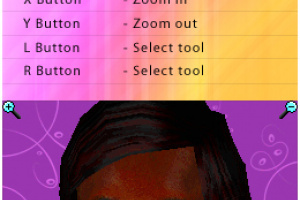 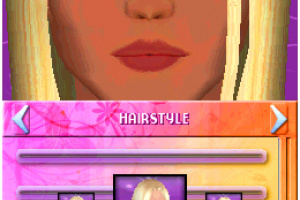 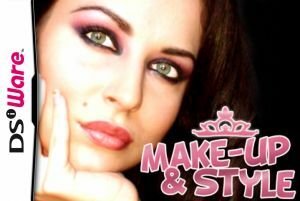 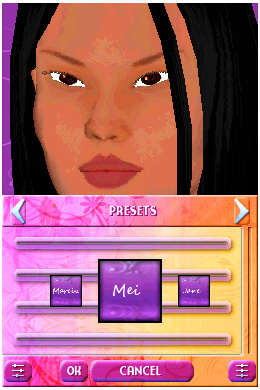 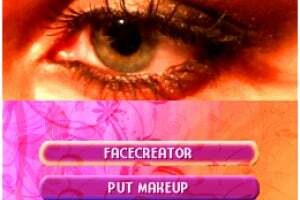 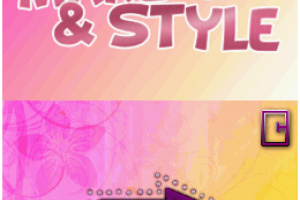 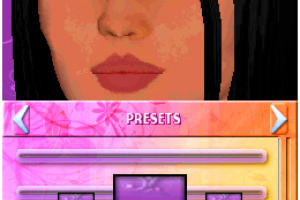 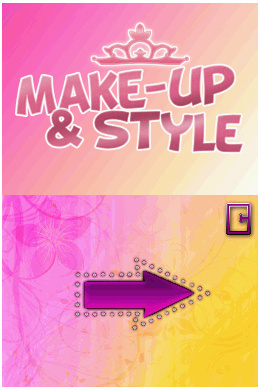 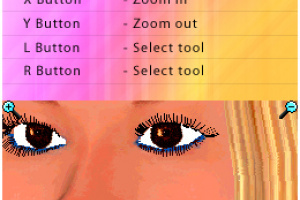 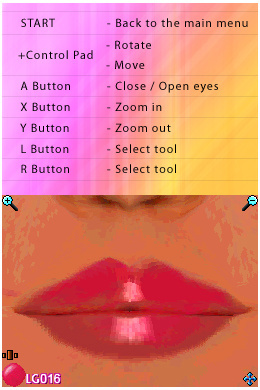 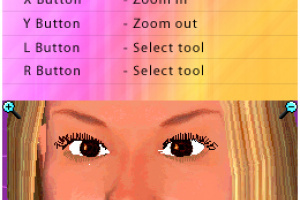 Complete various missions and become a professional makeup artist.